Who is Prairie Gold Chorus? 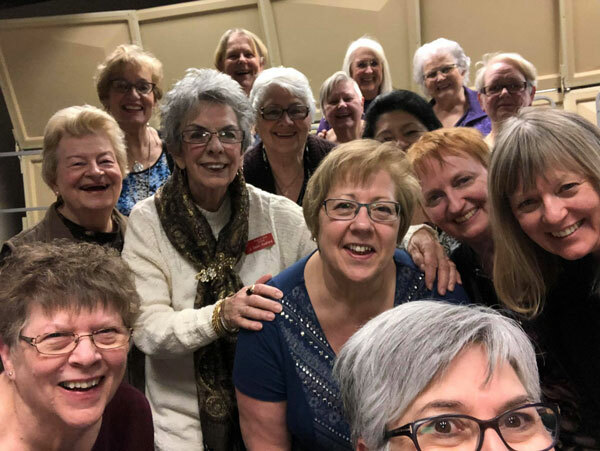 Prairie Gold Chorus, a chapter of Sweet Adelines International, is a member organization of female singers that meets regularly to practice, perform, socialize, and have fun. We currently have singers of all ages, all walks of life, and all parts of the Regina area. 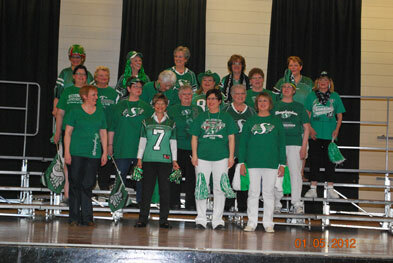 We are great supporters of the Saskatchewan Roughriders too! Want Prairie Gold Chorus to sing at your next function? Why not hire Prairie Gold Chorus to entertain at your next event? We can perform at corporate functions, charity and community events, birthday parties, christmas parties, awards nights, weddings, engagements, anniversaries and even funerals and memorial services.